The biggest US bank is under investigation by the country’s Department of Justice over whether it knowingly sold shoddy mortgage bonds prior to the financial crisis and is in violation of securities laws. 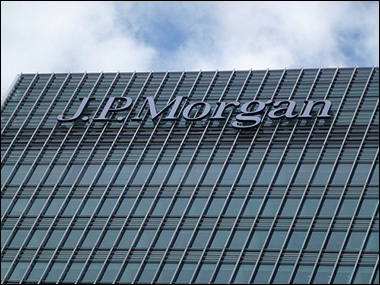 JPMorgan Chase announced Wednesday in a quarterly regulatory filing it is under criminal and civil investigation. The bank “continues to respond to other MBS [mortgage-backed security] related regulatory inquiries,” the filing said. President Obama’s federal mortgage task force has aggressively been going after banks and financial institutions to hold them accountable for any wrongdoing in the subprime mortgage boom and the subsequent burst which brought the American economy crashing down and into recession. Losses in 2013 could amount to $6.8 billion beyond its reserves, according to the bank’s internal estimates. The US Justice Department and the Securities Exchange Commission (SEC) have investigated Bank of America for allegedly defrauding their investors of $850 million in securities. The bank has refuted the charges and has said their buyers had sufficient data and knowledge before purchasing the ‘bad loans’.